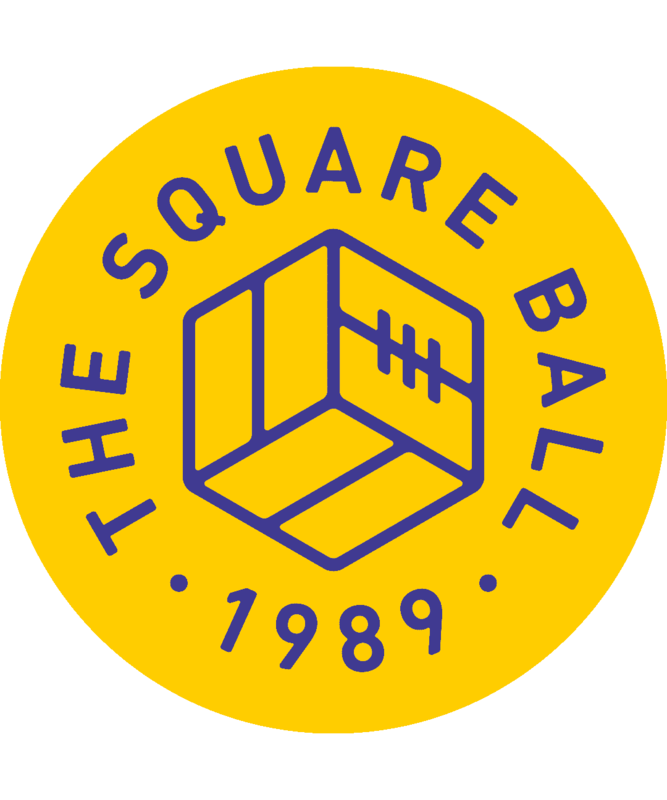 On this weekend in 1990, Leeds United’s attempt to win promotion from the Second Division was stumbling. With twelve minutes left at Elland Road Hull City led 3-2, about to inflict United’s second defeat in seven days. The team was crumbling around Howard Wilkinson. Leeds had started the game without Mel Sterland, their vital right-back, who was replaced by debutant midfielder Chris Kamara; centre-half Chris O’Donnell had to be brought on for his only appearance of the season to replace left-back Jim Beglin; Imre Varadi was making his first appearance for Leeds in attack; Lee Chapman, making his fourth, was about to be taken off to give Vince Hilaire a rare appearance, which meant pushing long-absent winger John Hendrie through the middle. The stadium was packed; there were still seventeen games left after this one, but nobody felt like Leeds United could afford to lose. Least of all Gordon Strachan. With eight minutes left Hendrie chested a high ball from David Batty down to Strachan, who beat one defender and threatened two more as he scampered to the byline. He cut the ball back for Varadi, and although Marcelo Bielsa would tell you that cutting back is almost a guarantee to score, Varadi’s shot was blocked. Strachan wasn’t done, though; he was first to the rebound, keeping the ball in play and flicking it so Varadi could try again; this time he didn’t miss. Vinnie Jones wasn’t done either. With ninety minutes up, he won a tackle in midfield and the loose ball found Strachan, who held off Hull’s Ken de Mange and gave it to Jones again. He went around de Mange and looked again for Strachan, now running towards the penalty area. For a hod-carrier Jones was having a heck of a season with his feet; his pass with the outside of his boot was perfectly weighted for Strachan to control with one touch then hammer into the net with another, sending it looping into the top corner, and sending him looping loopily in circles around the penalty area until he slid feet first towards the Kop, ending up flat on his back, his arms behind his head, flattened. Strachan had just turned 33, and when he left Manchester United, he might have been thinking he was too old for all this; Alex Ferguson certainly was. But Howard Wilkinson thought differently, tapping into an impossible reserve of strength that Strachan used to keep driving Leeds forward when all looked lost. His more famous goal against Leicester City, the goal everyone thought had sent Leeds up, came six minutes from the end of the last home game of the season. There was still one more match to play. Newcastle United’s win over West Ham United meant the last away game of the season, at Bournemouth, would decide the season. Burn out has been on everybody’s minds since the moment Marcelo Bielsa took over at Leeds, when people started looking for reasons why it was a terrible idea. It’s February now, and people want to talk about it even more. 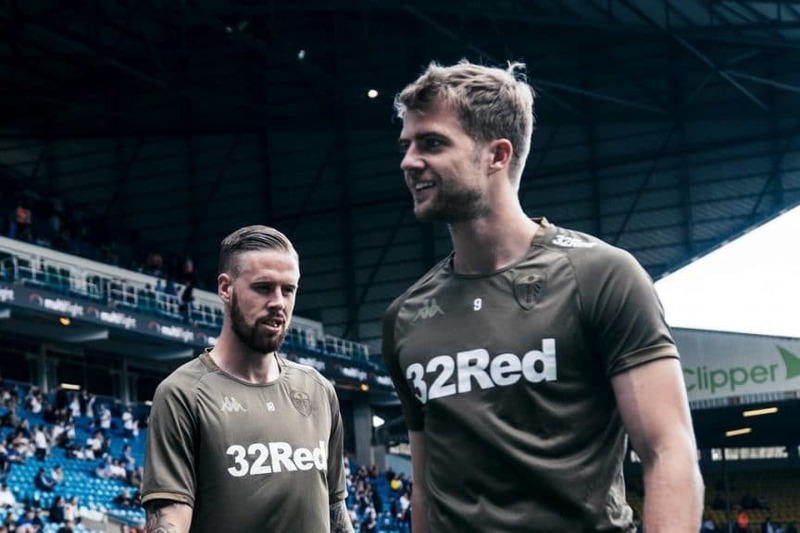 Pontus Jansson’s comments on a podcast in Sweden were taken very seriously in translation, although he seems to have been speaking with a light heart — albeit heavy legs — when saying that he’d thought Bielsa would learn about the toughness of the Championship and start going easy on the players, but there’s been no such luck. Instead, said Pontus, there have been late goals aplenty, and late wins over Aston Villa and Blackburn Rovers, that might not have happened without Bielsa’s punishing regime. We’ve also had the testimony of Rob Price, the club’s head of medicine, who acknowledges that he’s been dealing with an exceptional number of injuries this season, and that the workload in training might be a contributing factor; but he puts forward the counter argument that a squad without injuries is often a squad that isn’t being worked hard enough, and it’s hard work that has got Leeds to the top of the Championship. A third factor is the recent performances of Pablo Hernandez. He was substituted at half-time in the match against Norwich City, and his attempts to replace Samu Saiz as playmaker have been hampered by a lack of vim; Tyler Roberts has impressed there because his energy has allowed him to do more, more quickly than Hernandez. He’s been in excellent form at times this season, like Strachan in his determination to make goals from lost causes and push the team forward to victory, but in one recent match a counter-attack ended painfully when the ball reached Hernandez; he couldn’t run fast enough into the empty pitch ahead of him before he was overtaken and smothered by defenders. Pablo’s struggles reminded me of Strachan in 1990. Not so much the bizarre reserves of energy that Strachan had but Hernandez can’t find, but the way Strachan talked about it: tired, skeletal, in agony, drained. Howard Wilkinson said something similar about the toll promotion took when he was at Sheffield Wednesday; he said that in photos of the final match he, “Looked as if I’d just come out of a prison camp,” and swore never to let football affect him that much again. Wilkinson learned to relax, but Strachan had no such luxury. As Leeds closed in on the First Division title in 1992, back pain meant Strachan couldn’t repeat his Second Division heroics. In the decisive last match at Sheffield United, Strachan’s free-kick caused the chaos that ended in Rod Wallace’s equaliser just before half-time, but at the break he judged that he was doing more harm than good by trying to play. Carl Shutt took over on the right wing, and David Batty was captain for the most important 45 minutes of football Leeds had played in 25 years. Gary McAllister came off too, protesting to Wilkinson, but soon celebrating as Eric Cantona helped Rod Wallace cause more chaos, as if Brian Gayle wasn’t capable of creating enough of that on his own. Relieving the tired McAllister, Cantona was making his fourteenth appearance; Jon Newsome, who had earlier put Leeds ahead, was making his ninth since injury to Mel Sterland put him out of the run-in. That’s the flipside to the strength of Strachan in 1990, that escaped him in 1992, that Pablo Hernandez might not have in 2019. The Hull game was littered with lesser-spotted players: Varadi, O’Donnell, Kamara, Hilaire. Gary Speed, whose goals in the run-in would secure vital draws against Bradford City and Brighton, had not yet made a league start; in the previous match Wilkinson had preferred Dylan Kerr. When Sterland returned at right-back Chris Kamara moved into midfield, replacing the youthful Batty for the crucial final weeks. Kamara only played eleven times in the promotion season, and 24 times for Leeds overall, but his contribution was enough to write his name down in Leeds United history. At Bournemouth, he crossed for Chapman, and Chapman knew what to do about that; Leeds were Second Division champions. That season Kamara arrived late, played little, but gave everything, and earned his place in folklore. “I’m really excited,” Patrick Bamford said this week, about coming into the first team after missing the season so far through injury. “Without blowing my own trumpet too much, I’ve seen the fans made a bit of a fuss that no-one was really brought in in the January window. But we’ve got me and Izzy Brown who have been injured for a long time, and we all have our part to play in the coming games. Leeds United still have sixteen games to go. Pablo Hernandez might not be decisive in any of them, but that might not be a problem. This season he has already scored seven goals and made eleven assists; a season’s worth of work for many players. He still might find the Strachanesque strength to be an inspiration on the pitch in the tense games ahead, or his influence might be restricted to setting an example in training and adding what he can in first halves or from the bench. The point is, he has contributed. In a 46 match season, it’s not only about who plays at the end. Jon Newsome scored two vital goals as United’s title-winning right-back at the end of 1991/92; but although Mel Sterland was lost to the team after 29 starts, he’ll always wear number two in Sergeant Wilko’s team. Eric Cantona made his mark on the closing months of the title, but he never had a shirt in the first eleven. That was the story of Steve Hodge’s entire season. Luck and injuries have a lot to do with when a player can play, but not with how much they can contribute.